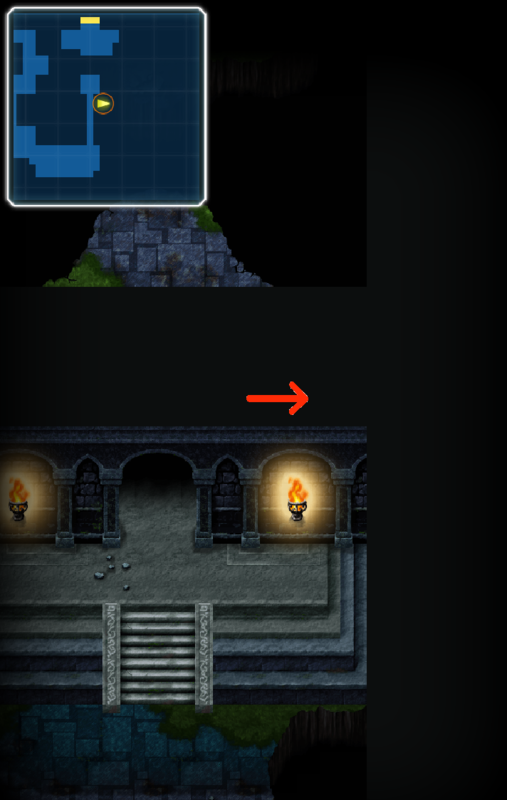 I’m starting to see a pattern here. You have all important national treasures being left behind in dilapidated shrines, bad guys are coming in and wrecking the place and it’s your job to do some cleanup work. 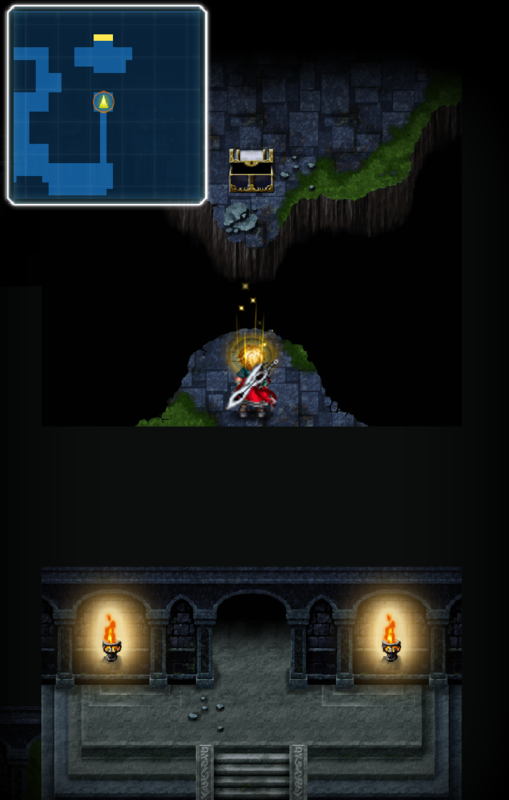 Luckily for you, the monsters don’t seem to be too interested in the treasures so they are yours for the taking. Check out the guide below before you delve into the depths of The Water Shrine! 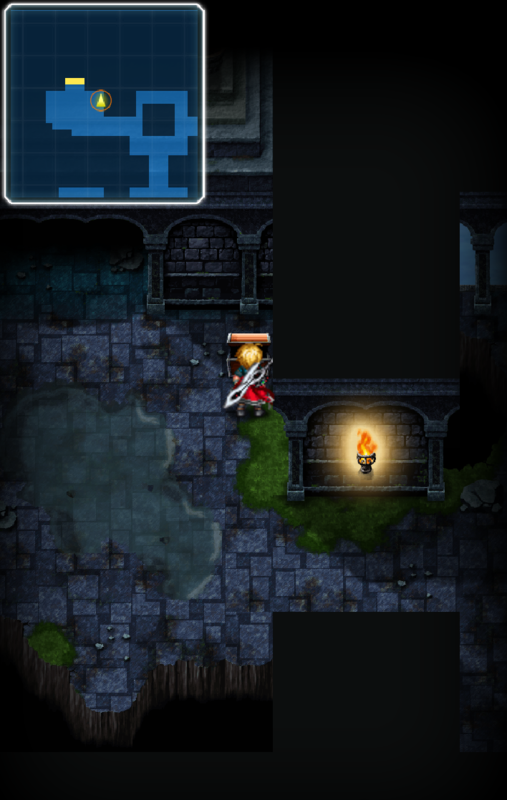 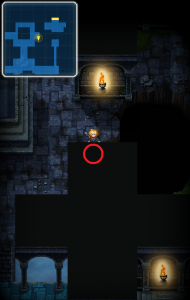 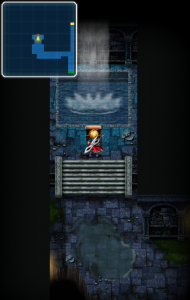 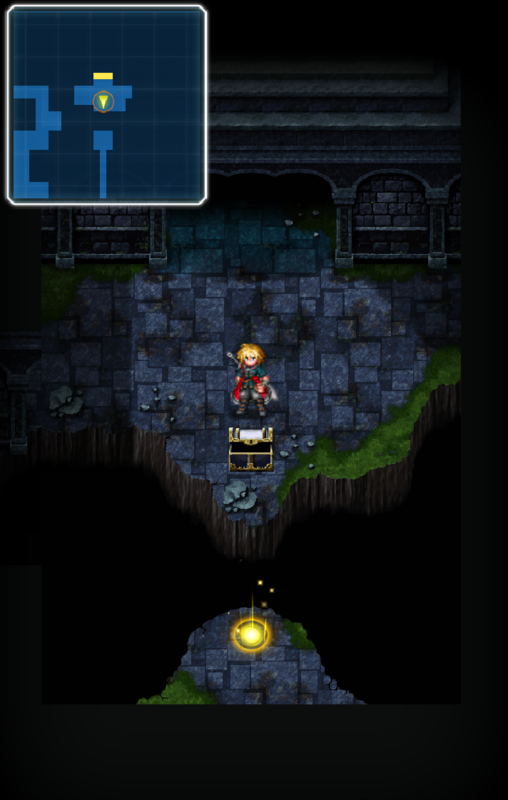 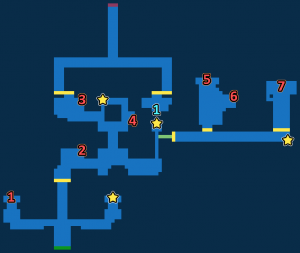 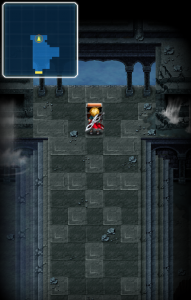 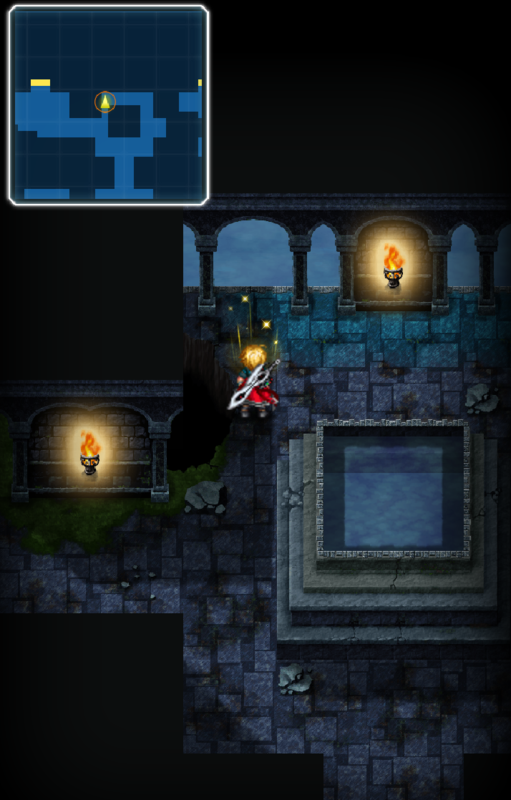 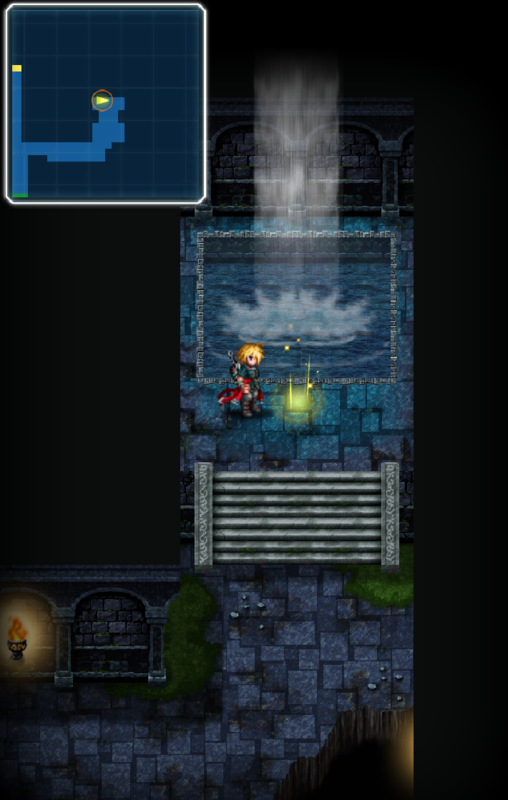 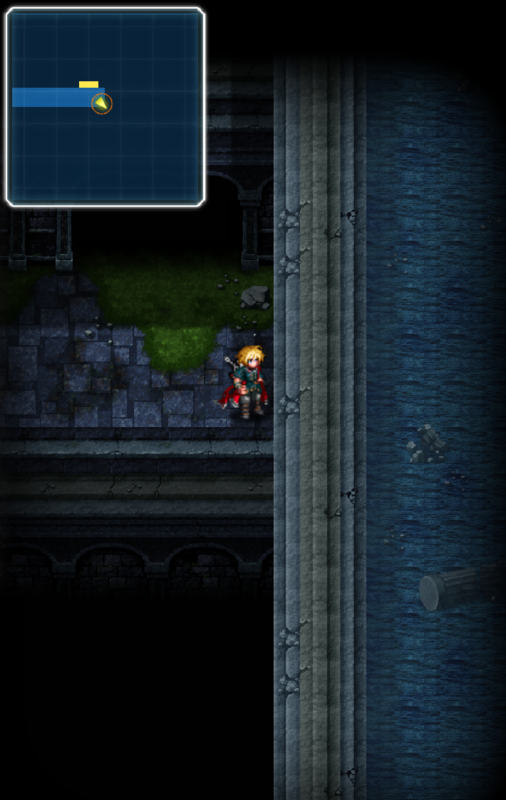 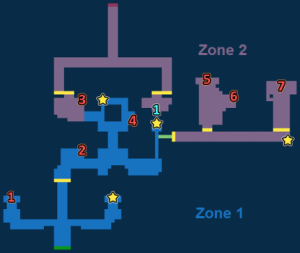 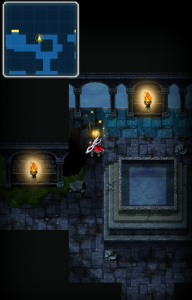 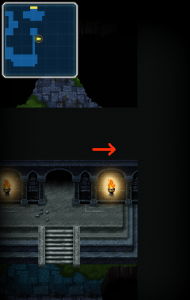 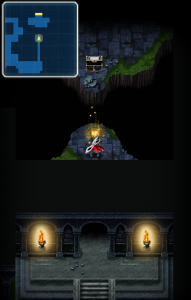 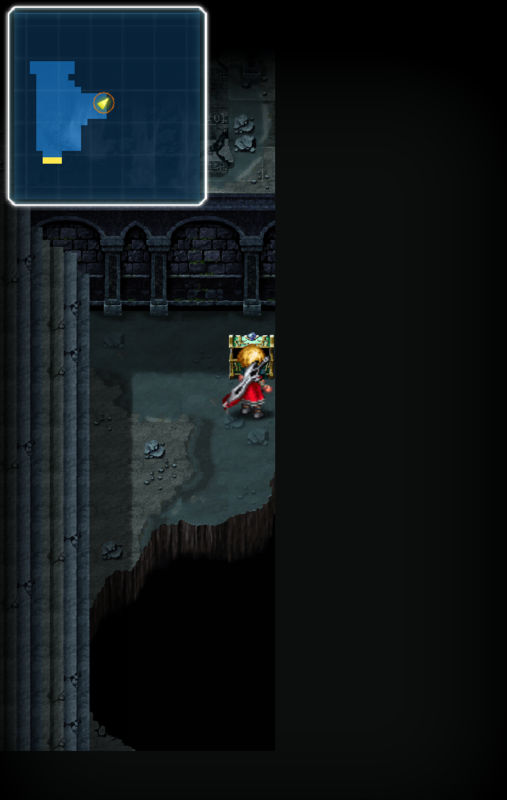 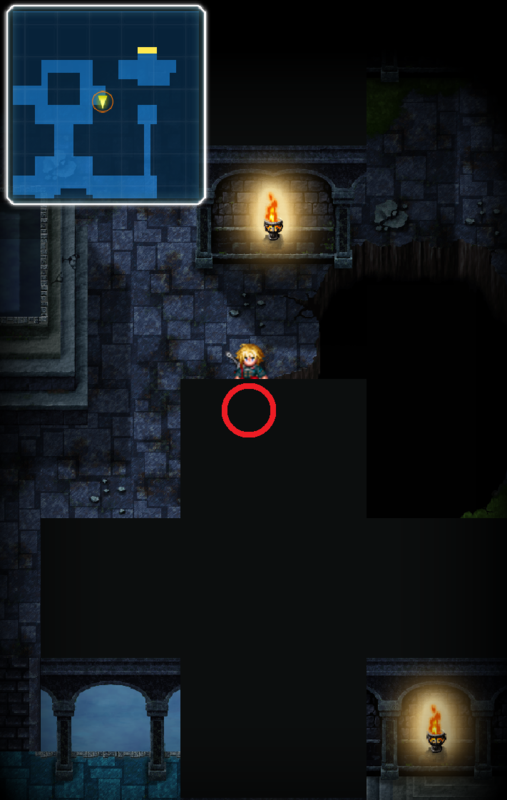 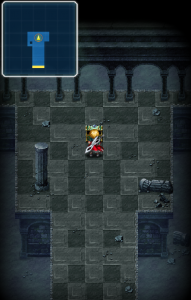 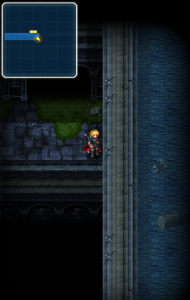 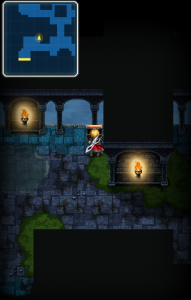 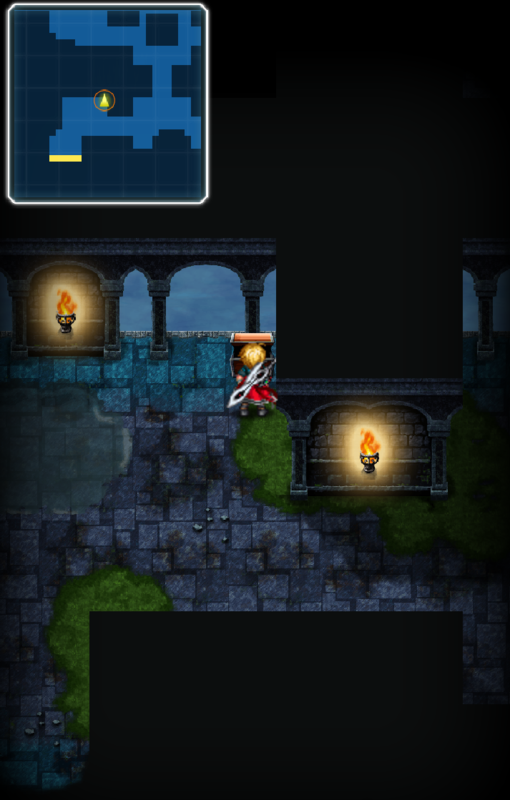 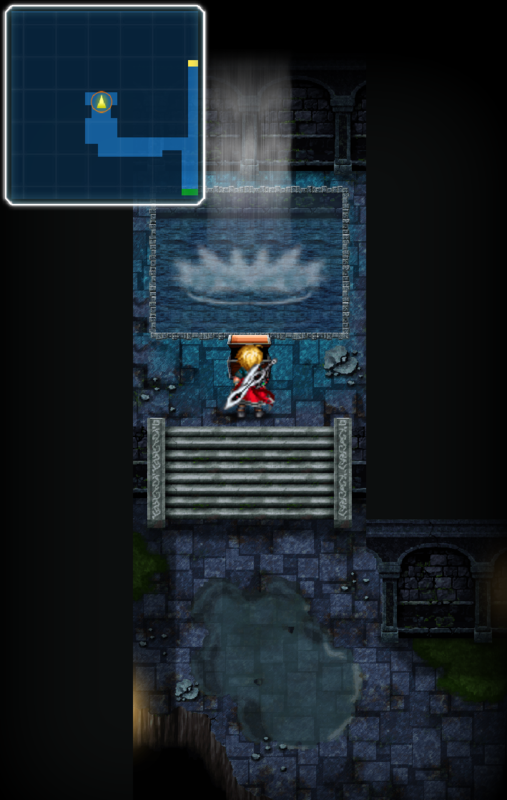 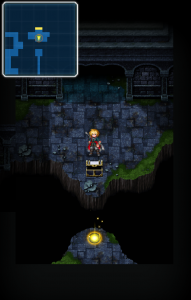 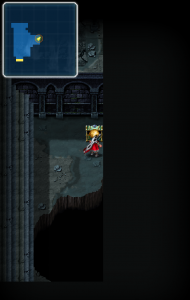 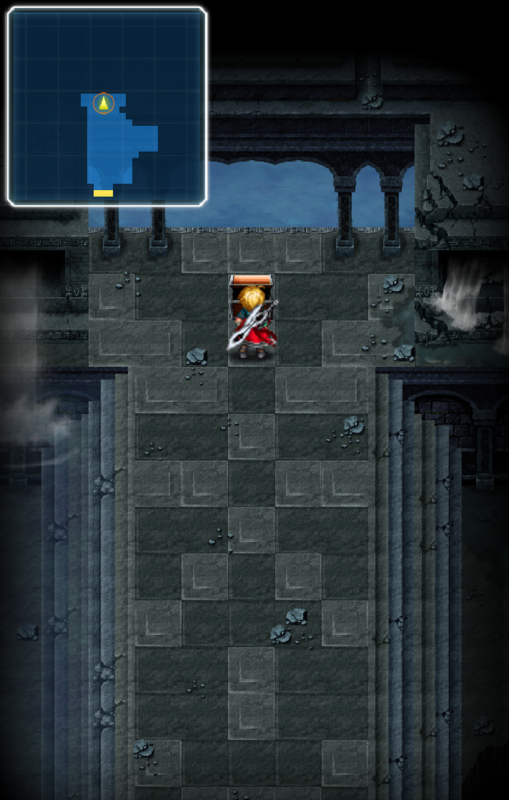 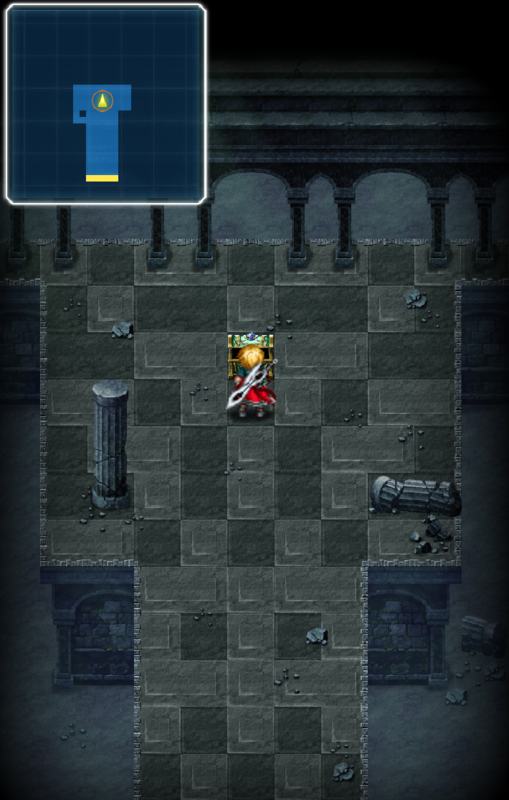 The Water Shrine is a two zone dungeon, in order to maximize your drops, stay in Zone 1 until you have collected 4,820 Gil, and then stay in Zone 2 until you have collected 11,188 Gil and then defeat the boss. 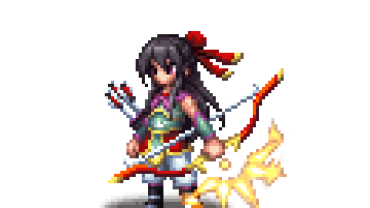 Gespenst is immune to all status ailments, is weak to Holy and Lightning, is resistant to Water and can be hurt by cure spells and instantly defeated with Raise or Phoenix Down.